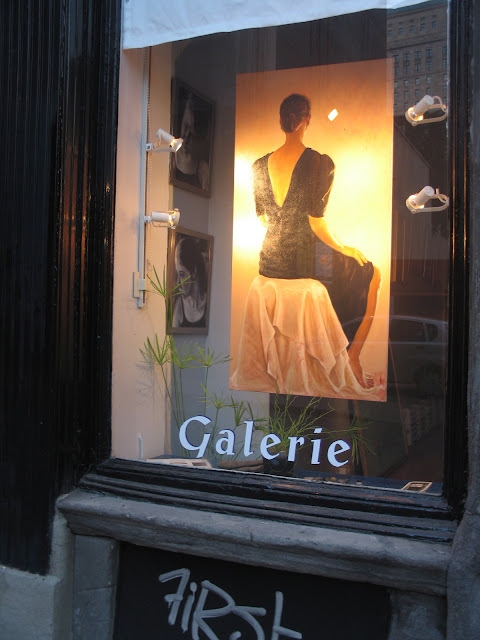 Gallery in Vieux Montreal. Photo by Sue Frause. Vitamin V has freshened its look and added two new cities to the mix. What started in Vancouver has now spread to Toronto and Montreal. I've been a Vitamin V fan since its inception three years ago, and now I've joined Vitamin T and Vitamin M. It's easy and free to get your daily dose. Just log–in and create a user name. You can then join the forum to talk live and trade tips with other subscribers.